Environmental Projects provide important support to a number of mining companies operating in South Australia for environmental management and compliance, and to ensure their mining activities can continue and mine plan and closure activities can progress. 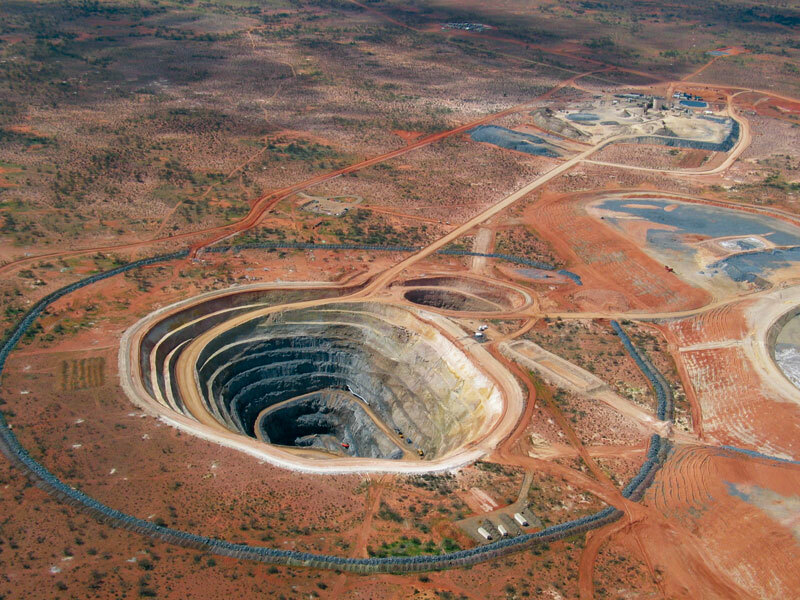 We provide advice and assistance to our clients, in liaison with government assessment and compliance officers, and utilising a range of specialist technical experts as subconsultants and vital service providers to deliver environmental management and monitoring programs, and associated documentation for development, operation, closure and completion of mining activities. Mine Operation Plans (MOP) and associated Management Plans.